Have you been hunting for a new house without finding one that suits your needs? If so, one option that you may want to consider is building a new construction home on a choice piece of land. In today’s blog post we will explore a few different mortgage options for those who are looking to build a brand-new home. As with any mortgage product, the first step you will want to take is to begin the qualification process. As your lender does not have a completed house to use as collateral for your loan, qualifying can take a bit longer than usual. Your mortgage lender will gather information about the home you plan to build, including its size, features and who is contracted to build it. The more information you can provide during the qualification process, the better. You might find it helpful to have your builder or general contractor involved as they will have many of the answers needed. One type of new construction mortgage is known as a ‘construction-to-permanent’ loan. With this kind of mortgage, you only go through the closing process once. 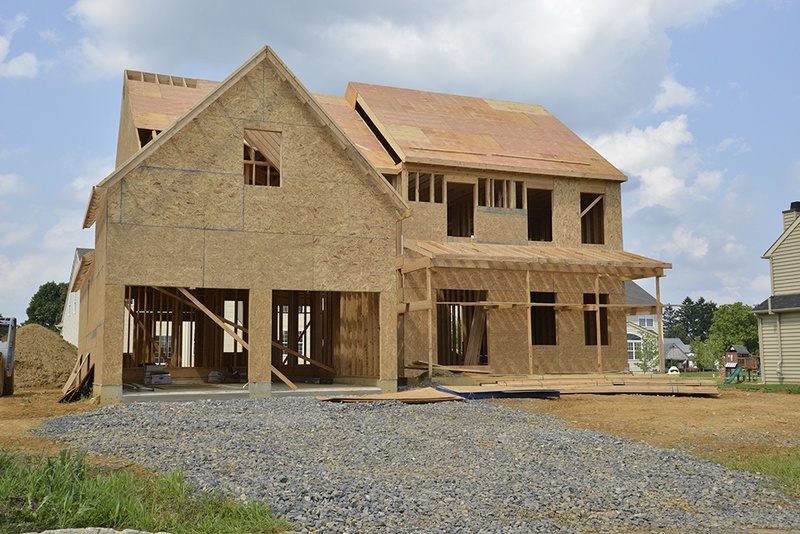 In many cases, while your home is being built you are only responsible for paying off the mortgage interest each month. Once your home is finished, your lender will convert this mortgage into a standard mortgage like any other. You can choose from a variety of amortization periods, interest rates and more. A standalone new construction loan is a bit different. With this product, you borrow money to finance the construction of your home and then again as a permanent mortgage once the home is completed. These loan and mortgage combinations require you to go through the closing process twice and thus your fees may be a bit higher. However, if you are currently living in a home and won’t have much cash until it is sold, this might be the right product for you. As you can see, qualifying for a mortgage to build a new home on a piece of land is a bit different than a typical mortgage. To learn more about construction mortgages or to start the application process, contact us today. Our professional team is happy to share our expertise.